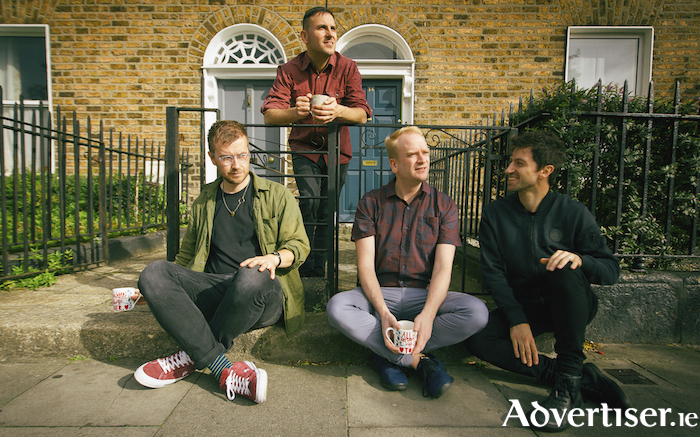 2018 HAS been a very good year for Delorentos, with their latest album, True Surrender, winning critical acclaim, and throughout this month and next they tour Ireland, taking in a show in Galway. Ahead of the tour, which began on October 13 and which included four shows in Germany, Deorentos released the single 'SOS'. The band called it "a cry for help" and an attempt "to see things from the position of the most vulnerable, those who have 'no choice', to empathise and direct our compassion where it is most needed". "The gulf between rich and poor is ever widening," said the band. "Rather than working to bridge this gap, many in positions of power attempt to distract the people from their negligence, by demonising some of the most vulnerable in society, such as minority groups and those seeking asylum. We are being conditioned to see these people as other, in order to divide and distract us from challenging the systemic inequalities in our societies." Delorentos play the Róisín Dubh on Friday November 2 at 8pm. Tickets are available from www.roisindubh.net; the Ticket Desk at [email protected], Shop Street; and The Róisín Dubh. Page generated in 0.0823 seconds.